« Book Clubs: Are they the Bridge clubs of our parents? For several years I was the technology specialist working with teachers in the SC Math and Science Coaching Initiative. 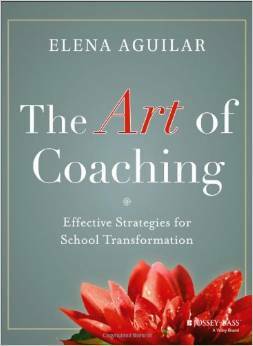 The coaching training was in Cognitive Coaching. Teachers spent three years in the initiative learning how to be STEM coaches in their schools–not an easy task. It is good to see coaching expand and all the plethora of resources available. !